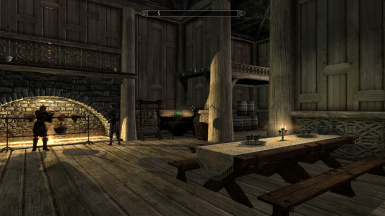 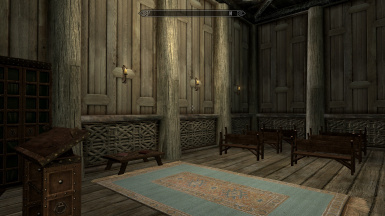 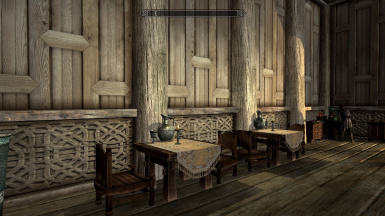 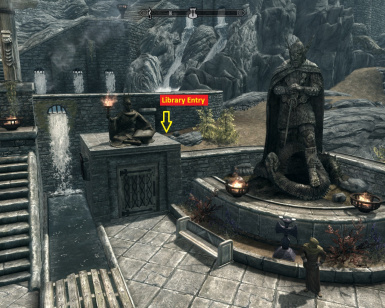 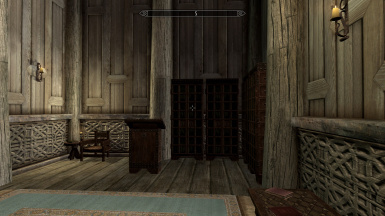 cengowar changed some attributes to Whiterun Library SSE: Description changed. 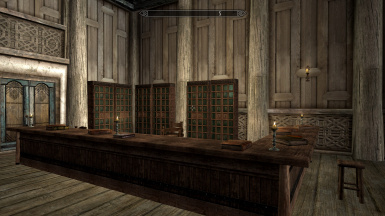 cengowar changed some attributes to Whiterun Library: Description changed. 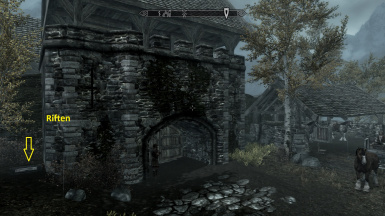 cengowar changed some attributes to Whiterun Library: Description changed. 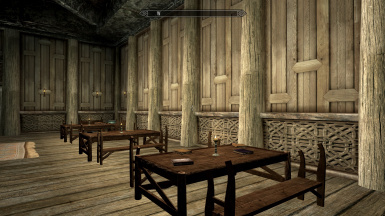 ; Mod version changed to 1.1.